Think fast — right now, are you closer to a cash register or to your smartphone? Unless you’re sneaking in some browsing time on the clock, you’re probably within arm’s length from your phone. The opportunity for commerce follows each and every one of us, tucked snugly into our purses and back pockets. Brands who have established a successful e-commerce strategy must be prepared to take the next step by engaging consumers on their ever-present mobile devices. 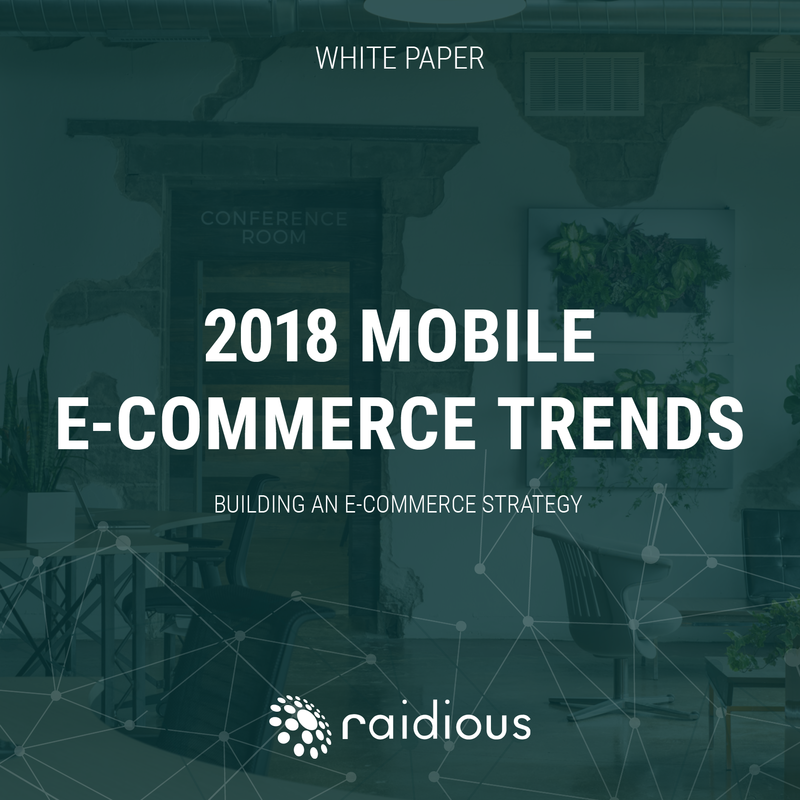 Our new white paper, 2018 Trends in M-Commerce, tackles some of the latest technologies that will drive commerce on mobile this year and beyond. Download it right here!